The Quarters at Cedar Falls is a fully-featured housing community specifically designed with University of Northern Iowa students and their budgets in mind. Our convenient location is just steps from the UNI campus in Cedar Falls. 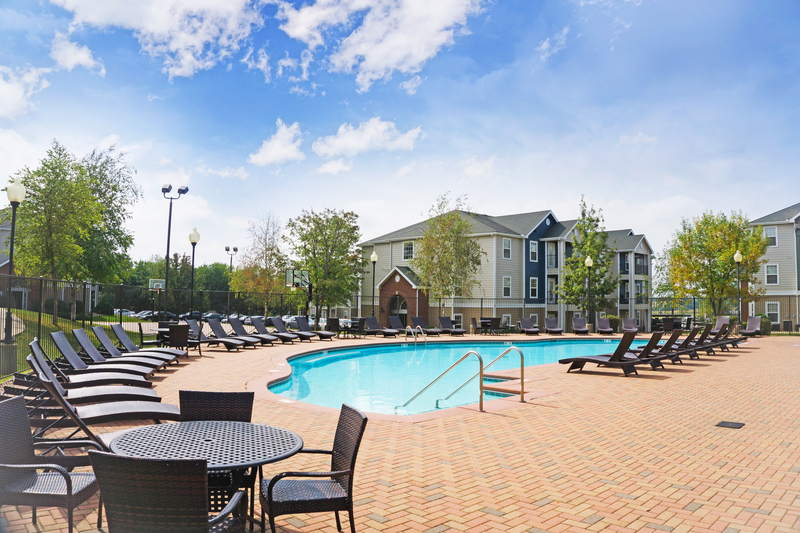 pool and hot tub, basketball and volleyball courts, social events and a stop on the Panther Shuttle. 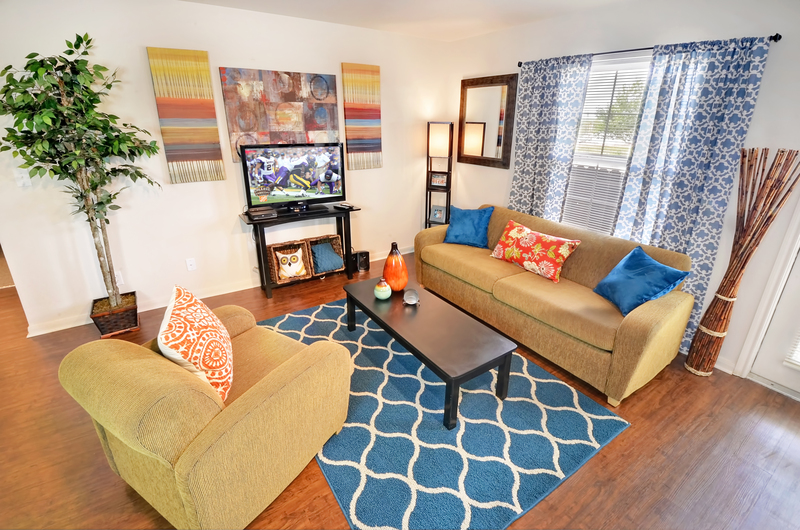 At The Quarters, it is our goal to provide you and your friends a truly enhanced living experience. A place you’re excited to call home. We are currently leasing for the 2019-20 school year. 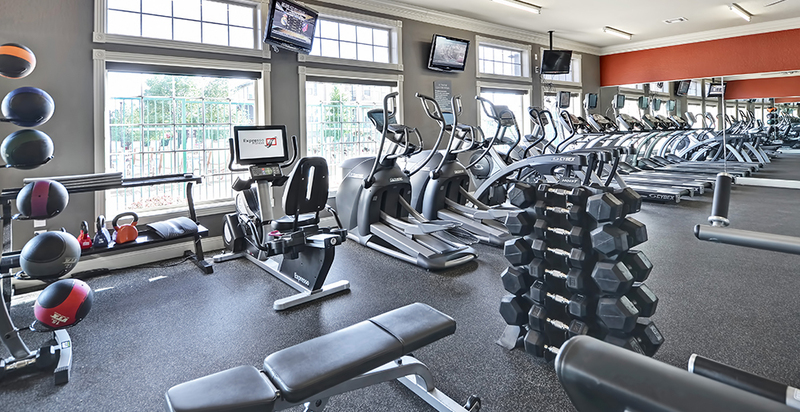 Call our office for current leasing specials. 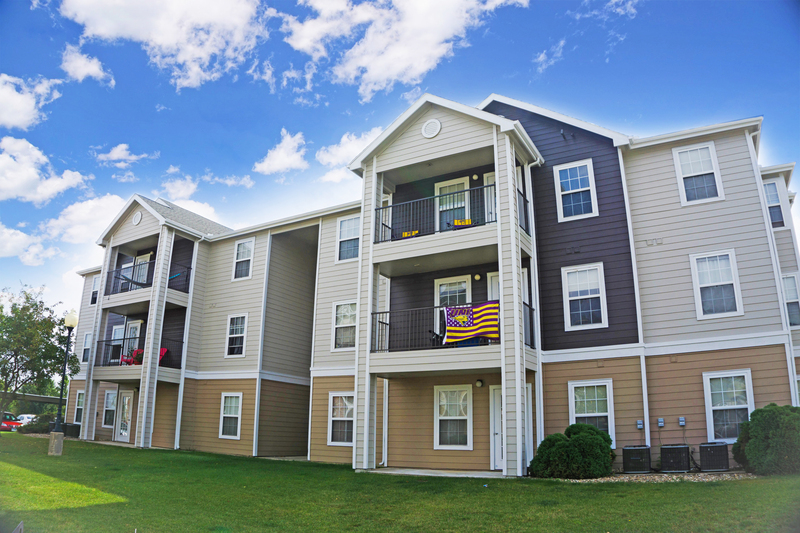 In this student-oriented apartment community located alongside the University of Northern Iowa, you’ll enjoy spacious apartments just steps from campus. Designed around the way you want to live, the Quarters offers a full set of amenities to complete a well-rounded lifestyle.